Recently a cyber attack, named Ransomware attack, has called the attention of the international community as it caused a cyber security threat to more than 99 nations throughout the world. On the evening of 12th May, many countries of world were attacked by Cyber Criminals. It is known to be one of the biggest cyber attacks in the history. The attack has brought to forefront the potential threat highlighting the capabilities of these hackers. India too was affected by the threat. Cyber criminals first attacked computers by Ransomware and later they demand 300 to 600 bitcoins for proper access or working of computers. Thousands of people were forced to pay in terms of Digital money, Bitcoins for retaining back the data of their computers. Though the number of such people, who had to pay for data retrieval, is not yet clear. 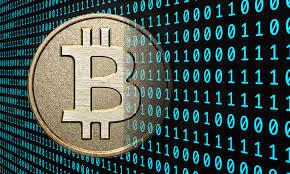 Bitcoin is a virtual digital currency over which the governments have no control. It is not introduced by any bank. Since it is not the official currency of any country, it is tax free. Bitcoin is a secret currency and you have to hide it from government. It can be bought or sold in any part of the world through online medium. As this currency is not visible and only available in secret codes, it is very difficult for government to control it. As per estimation, one and a half crore Bitcoins are available in market. The identity of bitcoins holder remains secret. The value of a Bitcoin changes from time to time. On 2nd March 2017, the international value of Bitcoin was 1268 dollar, So you can very easily estimate how costly it is. Don’t use pirated Operating system (Windows) in your system. Update Windows regularly. Don’t enable Macros on your system. Beware opening unsolicited emails from unknown senders. Always be careful in opening any kind of unsolicited attachments received via emails. Always use an updated anti-virus. You can also download a Government of India certified Free Anti-virus by Clicking here. Never click or download any unlicensed application with a extension .exe such as .mp4.exe, . avi.exe or .doc.exe. These are unlicensed executable files which can harm your system. Disable the Remote sharing and Auto-play mode. Use firewall internet security on windows. 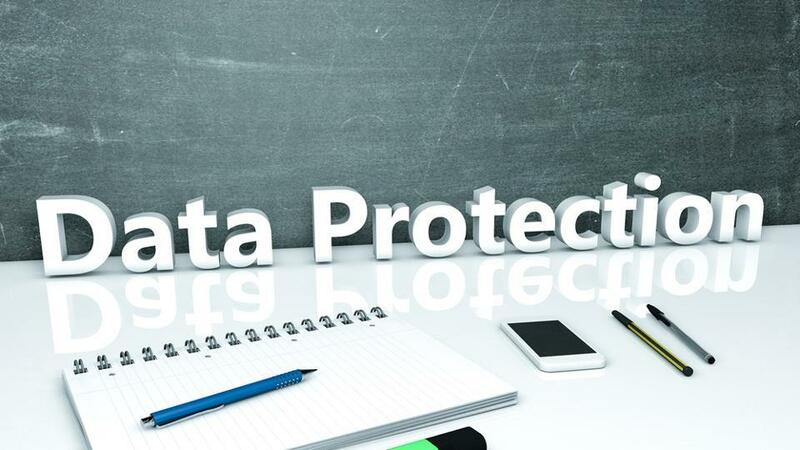 Last but not least, Back up your data regularly so that No Ransomware can threat you in future. We hope this article was helpful in resolving your queries on Ransomware. This article is really a big awareness to counter threats like Ransomware.